Real gold panning—keep what you find! 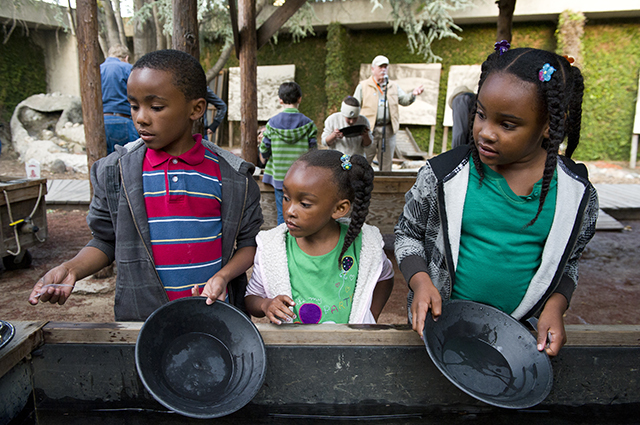 Activity recommended for ages 4 and up; younger children are also welcome. Separate ticket required. Tickets available soon. 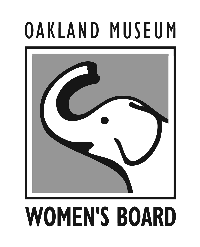 OMCA Family is made possible in part by generous support from the Oakland Museum Women’s Board and the Koret Foundation.